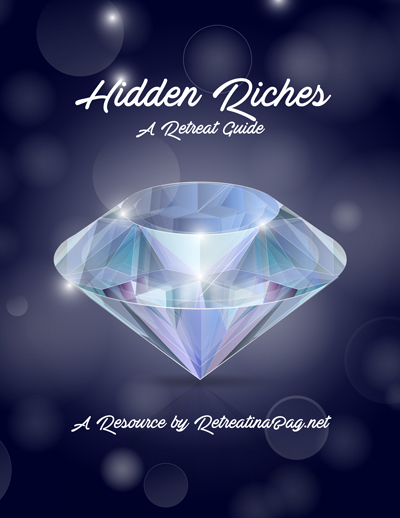 Welcome to the RetreatinaBag PREMIUM Resources page! We’re excited to be able to share with you a few of the women’s retreat resources that we’ve created to help make your retreat or women’s time planning easier. 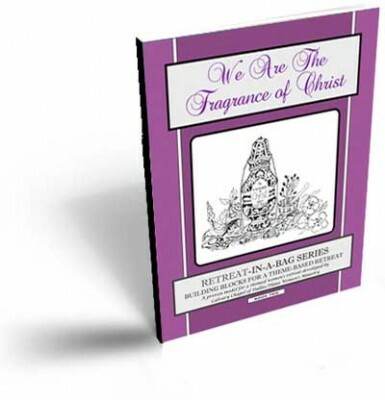 The three books in the “Retreat-in-a-Bag” series can be purchased either as a hardcopy book or as an immediate PDF download, whichever you prefer. The “Retreat Guide” does not include instruction on planning a retreat; it provides theme-related resources only. Our prayer is that these resources would be a blessing to your ministry and the money made from their sale is reinvested in our own church ministry. We appreciate your support and look forward to hearing how the Lord uses these ministry resources for your own women! For those women’s ministries who need guidance for planning a retreat, each book in this three-book series by Retreat-in-a-Bag offers planning help plus other theme-related resources including, theme verse, graphic, quiet time Bible studies, skits and giveaways. For more information, see the Retreat in a Bag Book Series page. Like a lighthouse, the Christian life is built on the Rock, the solid foundation of faith in Jesus Christ. Our purpose is to be a light in a dark world through a life characterized by godliness and good works. The Bible says that believers are to be the fragrance of Christ to the world. We release the sweet fragrance of Christ as we love and serve others with the sacrificial love that characterized Christ. 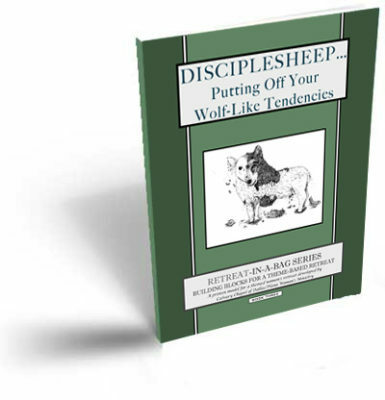 Using the “sheep” and “wolf” to represent our new man (indwelt by the Holy Spirit) and our old man (the flesh), this theme discusses the sanctification process as believers strive to “put off” the old man and “put on” the new man. 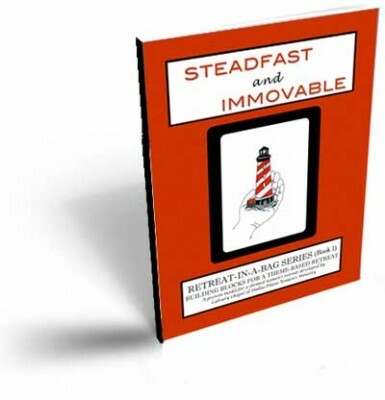 Retreat-in-a-Bag is proud to offer the shorter Retreat Guides. Our Retreat Guides are meant give direction and resources to develop a particular theme, and do not include the general retreat planning information. They include resources such as theme verse, theme-related skits and quiet time study, as well as ideas for decor, giveaways and suggestions for teaching sessions. These are meant to inspire and be a starting point for you to create your own unique event. The Bible mentions many blessings that are available to the believer, but often these treasures and riches are hidden and must be discovered as we seek God. The search for and discovery of His hidden riches by reading and studying His Word, through prayer and in dark places of suffering help us to grow and know Him more. The Bible encourages us to grow and mature in our faith. We are to move on from the milk of the Word to the meat, going deeper in our Christian walk and our relationship with God. As we choose to “sail” into deep waters, we will encounter challenge and storms that will test our faith. 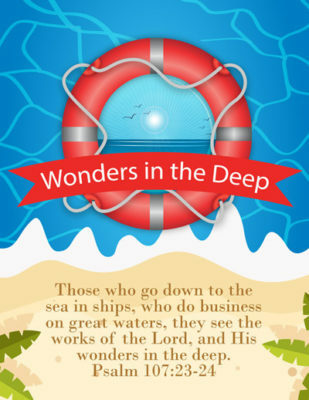 But as we persevere and remain faithful and obedient to God’s Word, we will see His wonders in the deep.